Today’s Living Social allows for several options to Independence Seaport Museum in Philadelphia. You can choose from Family Admission for up to Five People ($37), Single Day Admission for One ($6) or Year-Long Admission for One ($45). 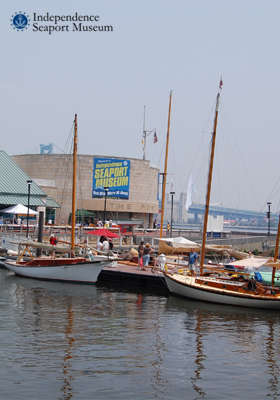 The museum is located on Penn’s Landing and encompasses a sea of nautical history. Read all about what you will get with this great deal HERE. If you are new to Living Social, I would appreciate if you sign up through my link HERE.